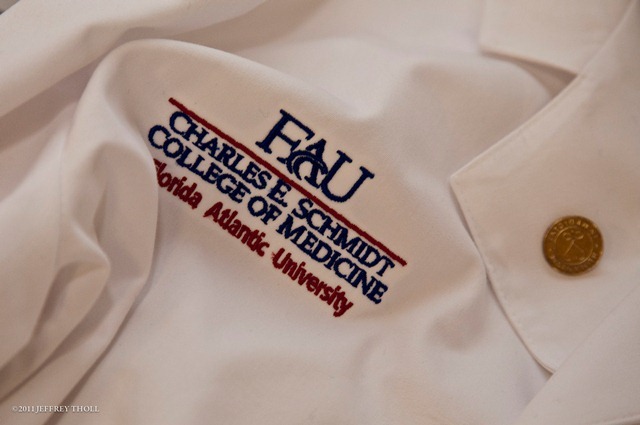 FAU researcher shows how tone of candidates' voices can make a difference at the polls. Findings from the study suggest a preference for age and experience and possible impact on female candidates. 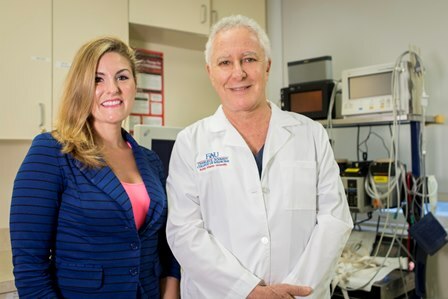 Elizabeth Hopkins, an aspiring physician and FAU student, has spent more than 640 hours shadowing Hilton Becker, M.D. In 2014, she had a double mastectomy as a preventive measure, using a revolutionary procedure develop... Moreed by Becker that is an alternative to radical mastectomy. 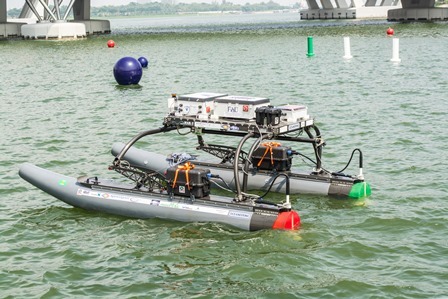 The task of inspecting and maintaining Florida's 11,450 bridges is arduous, espcially since so many of them span rivers, canals and saltwater areas. 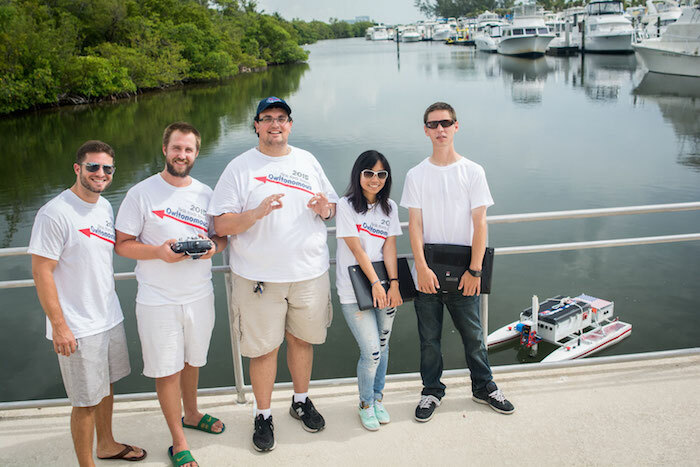 Researchers at FAU have received a grant from the Florida Department o... Moref Transportation to develop unmanned marine vehicles for on-water bridge inspections. 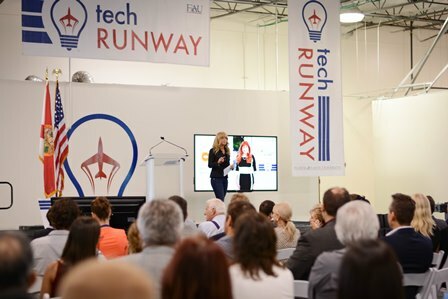 Applications are being accepted for the third class of Venture Vintage companies at Florida Atlantic University's Tech Runway. 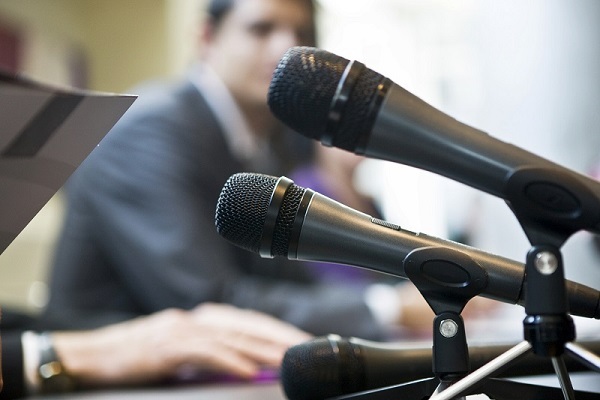 Startups are sought in all industries with an emphasis in technology. The deadline for appli... Morecations is Friday, Aug. 21. 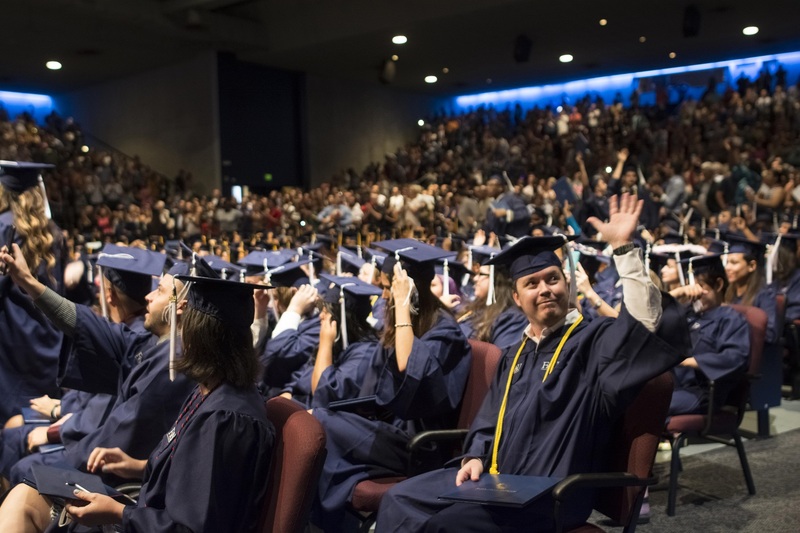 A majority of Hispanics in Florida say they're better off financially than they were a year ago and expect the good times to continue for themselves and business in the United States, according to the latest survey cond... Moreucted by the Florida Atlantic University Business and Economics Polling Initiative (FAU BEPI) in the College of Business. No one likes to lose a friend, especially adolescents. But why do friendships end? Researchers in the Charles E. Schmidt College of Science at Florida Atlantic University sought to answer this question with a study exam... Moreining whether adolescent friendships end because of undesirable characteristics of friends, because of differences between friends, or both. 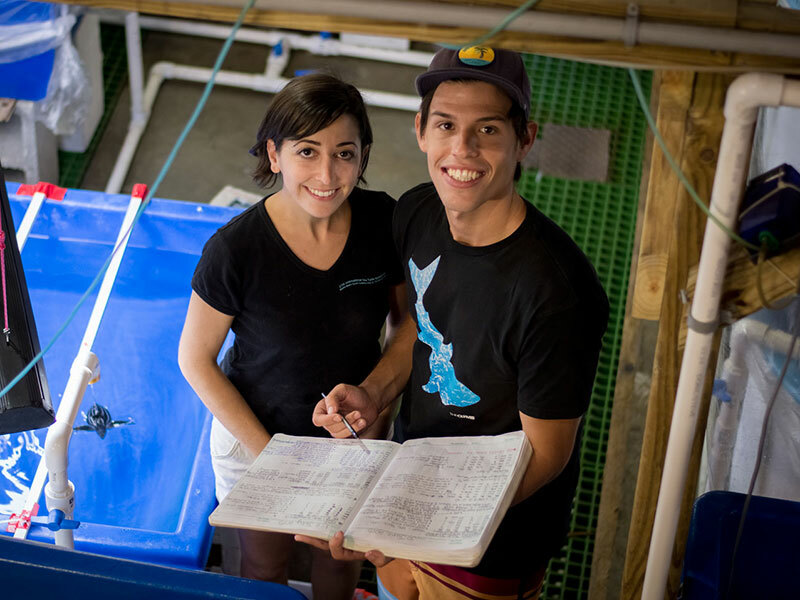 Integrative biology doctoral students Alexandra Lolavar and Boris Tezak are helping to educate our community and its visitors on sea turtle research and conservation efforts.